The technicians at New Beginnings have been providing fire and smoke damage clean up & restoration for more than 25 yrs. training provided for our technicians and are always up to date on their certifications. 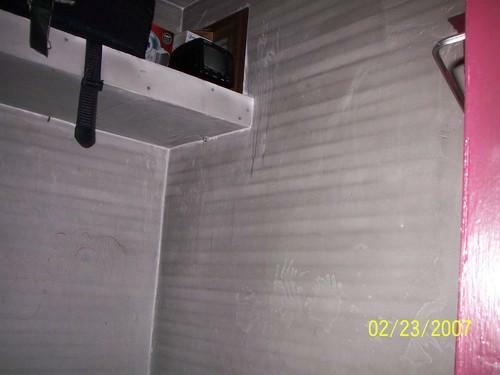 We know that the smallest of fires can cause damages to the walls and furniture of your structure. Small particles from the charred materials will attach to every nook and cranny in the structure. we have all the proper equipment needed to remove soot damaged areas. for all of your emergency fire restoration services. Our crews are available around the clock, every day of the year. Please call our dispatchers with any job you may need help with at 866-287-0892. 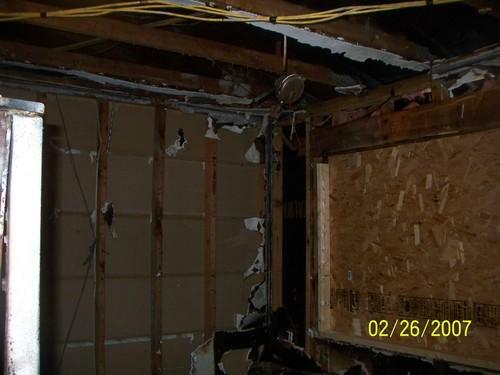 At New Beginnings some of the services we can provide for you is fire and smoke damage, emergency board up, water removal, contents cleaning & drying, pack outs, mold remediation and electronics restoration. We have the products and equipment necessary to remove any smoke damages or lingering noxious smells after a fire. We use air movers and air scrubbers to clean the air in your building caused by fire and lingering soot. Carcinogens, if not properly cleaned can also cause a health hazard to you if you breath it in. After a fire, the first thing you should do is contact your insurance company immediately. If you are the renter of the dwelling, you will need to notify the owner right away of the situation at hand. A professional fire restoration company will provide you with information needed and work with your adjuster to help determine which items can or cannot be restored. It is important to get a inspection done as soon as possible to begin restoration started as quickly as possible in order to stop further damage to the structure. New Beginnings we’re the one company that can provide all of your restoration needs after a fire. We use truck mounted extraction units also smaller units that can be place in the building to remove any residual water left from the fire department. Moisture meters help us in calculating the removal of any moisture in the structure that may have been left from putting out the fire. Once removed, fire restoration can begin.We will restore your building and belongings to their pre-exciting conditions if possible. If you are in need of any fire damage cleaned up please call us at 866-287-0892. Whether you have a small kitchen grease disaster or a full building fire, our technicians are on call and prepare to dispatch a crew out to repair your structure right away. A custom estimate and a restoration solution for our services will be provided to you. We work with our customers needs in mind and always take immediate action after a fire to avoid any secondary damages. Smells and odors can have a lingering and devestating effect if not dealt with properly the restoration is a process and needs to be completed correctly, it is crucial that the process begins within a 12-24 hr. Time frame to keep further damaging from occurring. Waiting just a 24 hour period can greatly increase the amount of damages, costs and time needed to do your restoration properly. Call our dispatchers as soon as possible at 866-287-0892. Our crews at New Beginnings will do their very best to restore any of the items like new and leave you with that big feeling of satisfaction and make you very glad you called us to help you with your smoke issues.